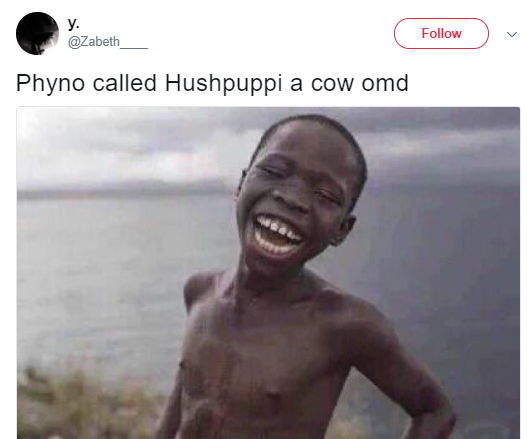 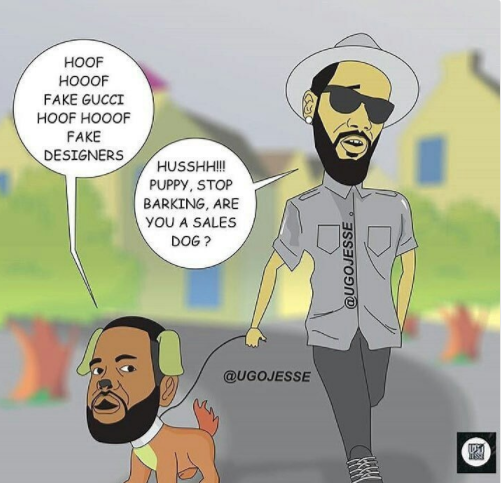 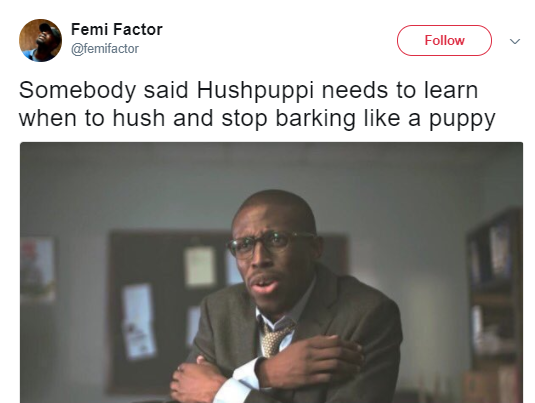 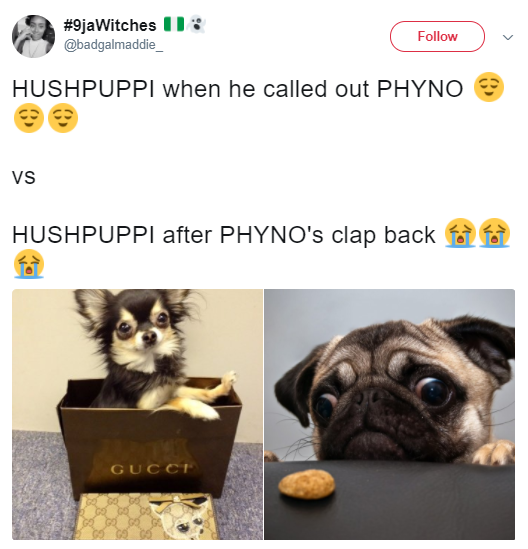 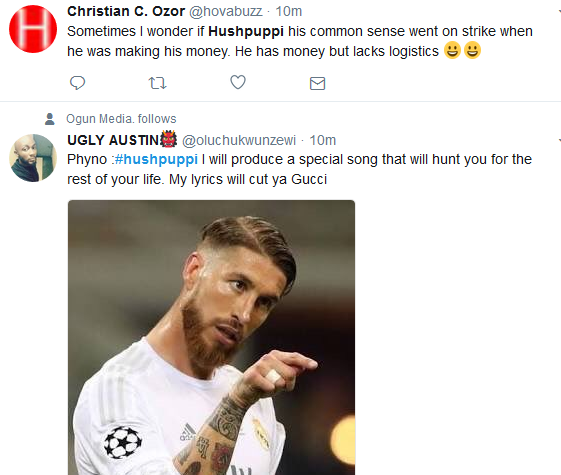 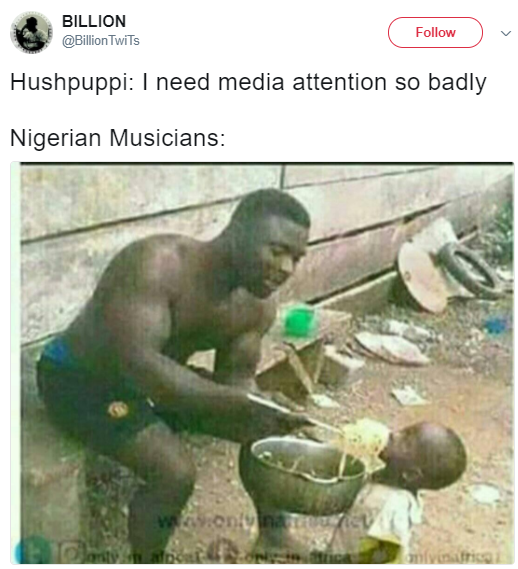 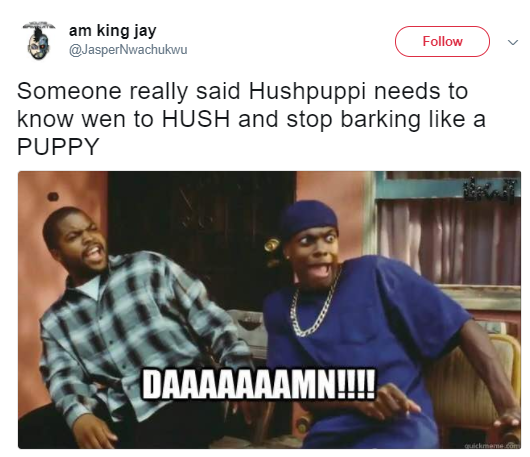 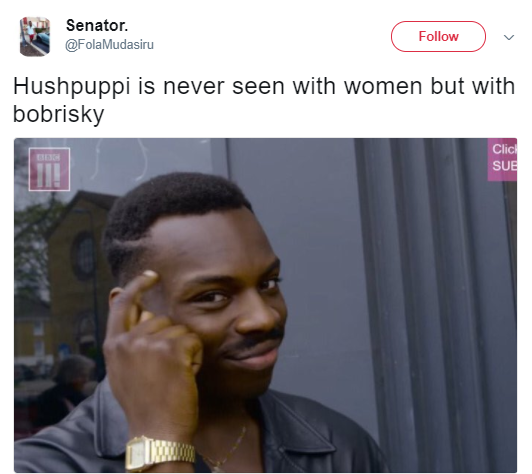 Hush Puppi Nigeria or Hushpuppi Yahoo boy as he is called has been slammed by Nigerians online after his recent fight with rappers Phyno and Ice Prince.Oh i forgot Kcee is involved as well. 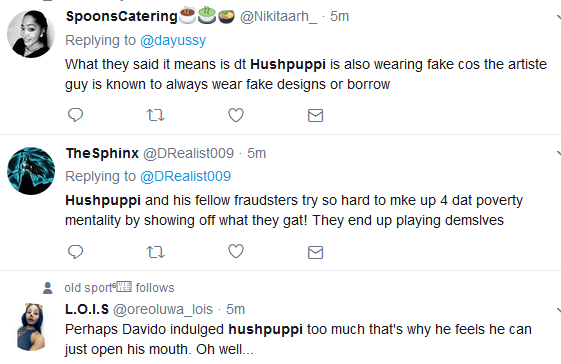 The celebrities started their online spat after the big spending Hushpuppy called out the musicians for allegedly wearing fake watches.They did not find it funny and swiftly all replied the self styled instagram celebrity. 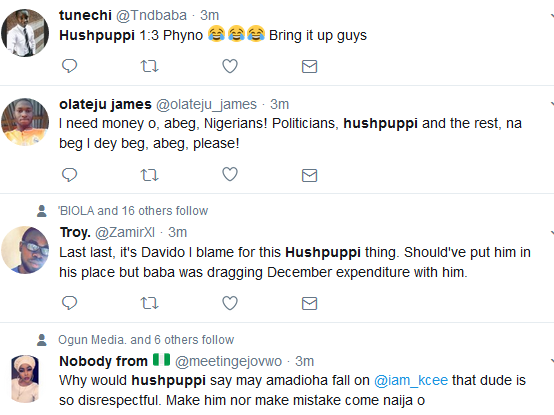 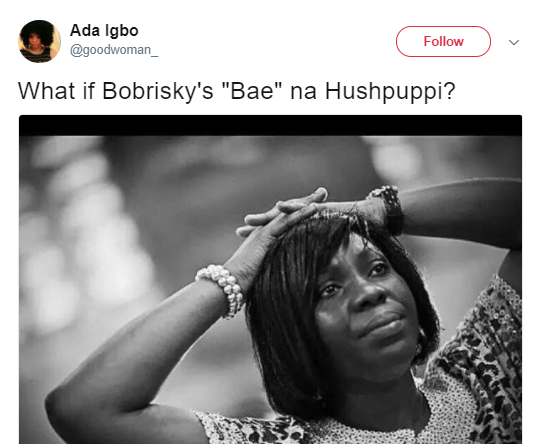 Here are some reactions from Nigerians..and they are funny as hell.